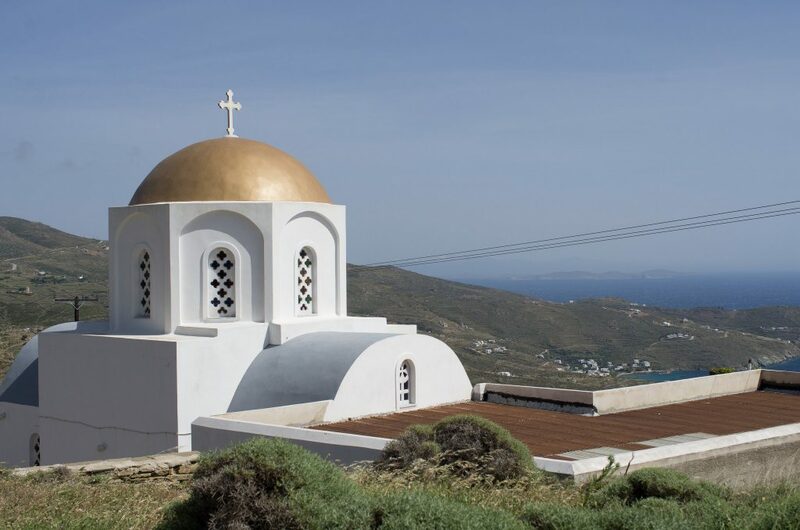 The villages of Tinos are famous for their churches, marble wonders and serene beauty. 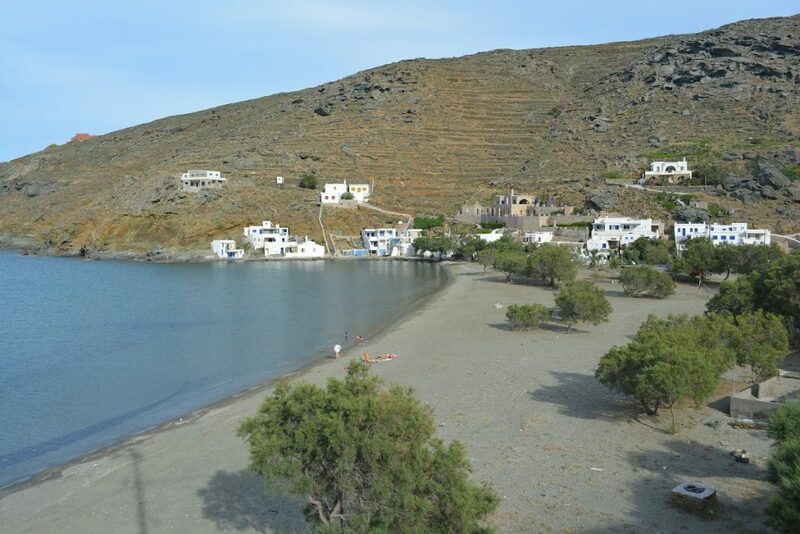 Tinos is one of our neighboring islands and for our guests looking for an excellent day trip or short excursion away, it is a great option. 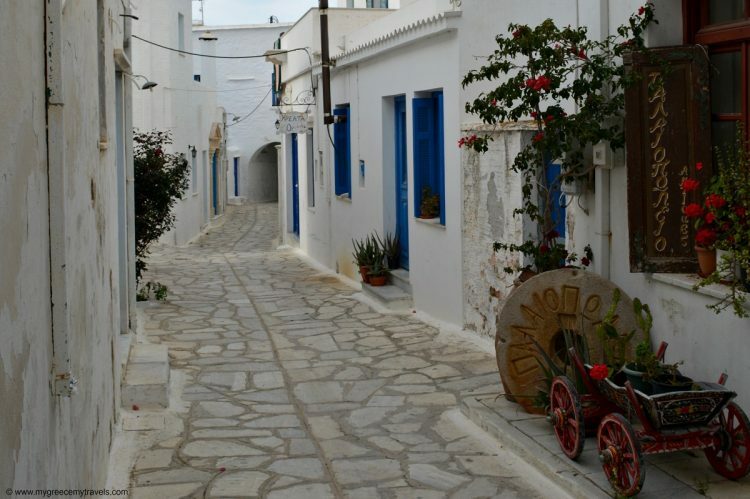 Exploring the scenic whitewashed villages of Tinos are a wonderful way to explore the culture of the Cycladic island chain. 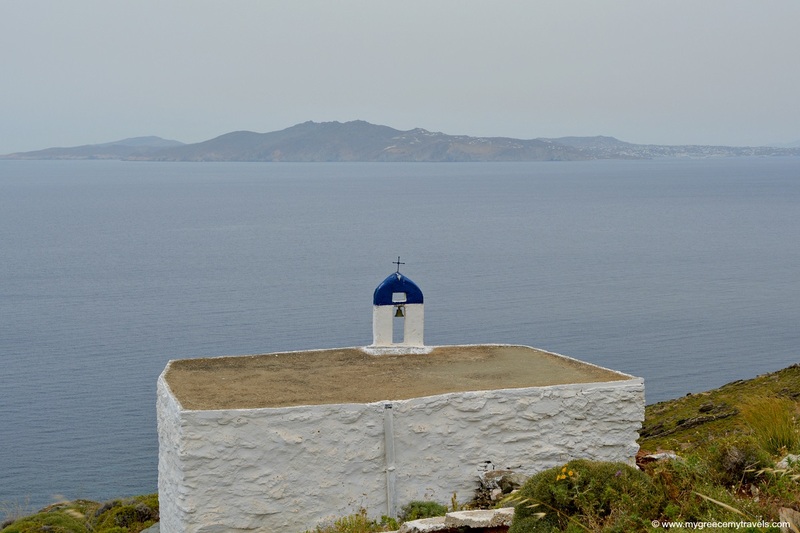 Another interesting aspect to Tinos, is that it has over one thousand churches. Mykonos has close to 400 churches. Many of Tinian churches are scattered throughout the villages of Tinos. Out of the more than 40 villages there, here is a rundown of the ones we love. The word agapi means love. It is a lovely traditional town located on the Komi plain. It is known for its well-preserved birdhouses known dovecotes. A footpath leads to neighboring Volax village. Built on a mountainside, Arnados village can be seen from afar. It is a wonderful destination on Mount Kechrovouni, offering many panoramic views of the island. It is also the home of a famous 10th-century monastery. A small village museum museum of iconography displays precious icons from the 18th and 19th centuries. Agios Ioannis is a church to see in Falatados, known for its beautiful marble décor. The village is also known for its tavernas offering delicious local dishes. Visit this lush village and its beautiful Agios Zacharias church where a large veranda offers panoramic views of the region. 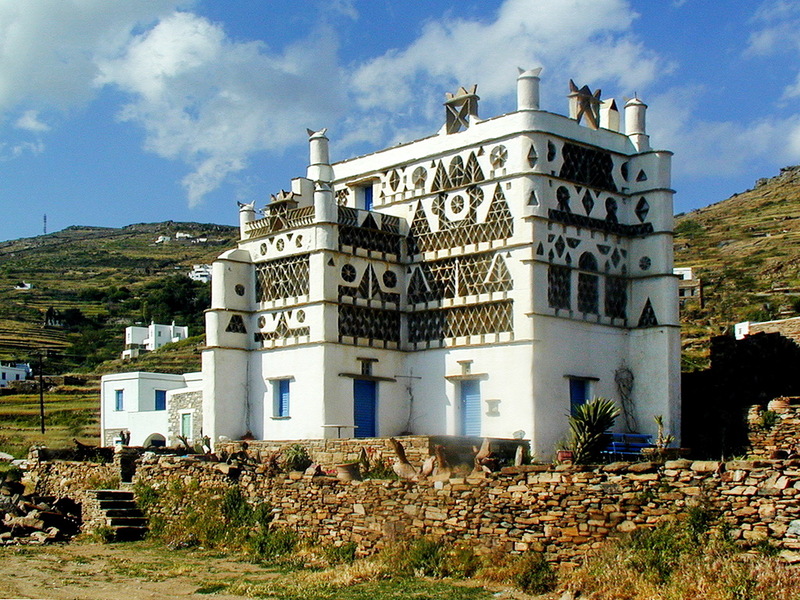 This is one of the oldest villages on Tinos and it was once agricultural center of the island. Complete with a lovely little beach and some nice sea facing tavernas and a little port, Ormos Ysternia is a beautiful little seaside corner of the island. 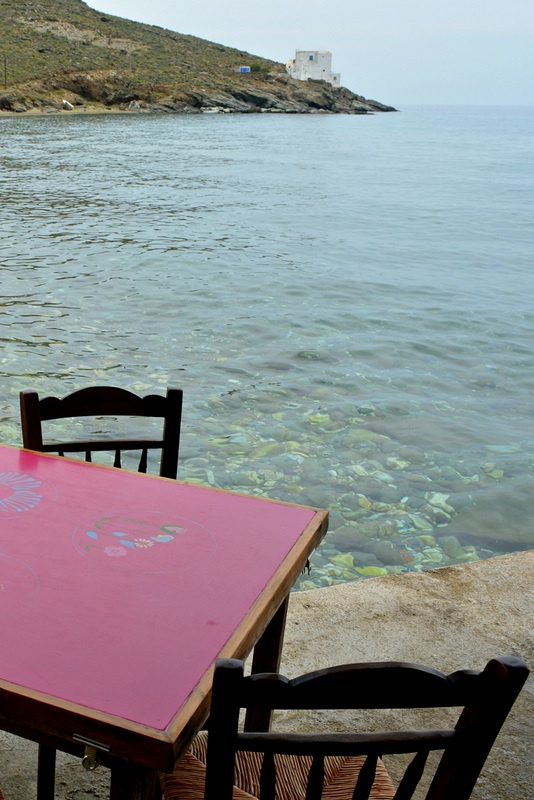 There are several excellent fish tavernas as well as a pretty little beach. The word pyrgos means castle. Pyrgos is the largest village on Tinos and the hub of the island’s famous marble art crafts and the home to many marble artists. It is a wonder to take in the marble work on village buildings here. In 1955, the Art School for Marble Sculpture opened to teach this long-time tradition. The Museum of Yianoulis Chalepas is the home of Greece’s foremost sculptor. The Museum of Panormitan Artists shows off sculpture and reliefs. Tsiknias is the highest mountain on Tinos where Steni village can be found. Visit Agios Antonios church, where icons from the 17th century are on display. Almost hidden in the core of the island, Volax is unique. It is known for the giant stones that surround the area. In fact, some of Tte village homes are built into granite blocks as well as on top of them. Volax is also known for its traditional basket weavers and small shops selling local food products. Head to the area between Kardiani and Pyrgos to take in the spectacular views from the village of Ysternia. It also overlooks a number of beautiful sandy beaches. The town boasts lovely marblework on its buildings. Like Pyrgos, many marble artists practice their craft here. 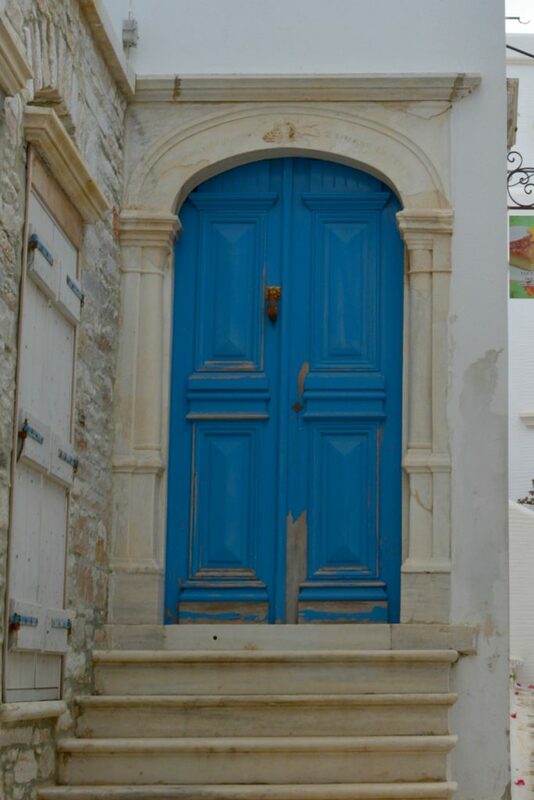 If you were to choose just one village to go to, we’d recommend Pyrgos due to the rich marble history. Our runners up would be unique Volax, Ysternia and perhaps Ormos Ysternia or Panormos for their seaside charm. 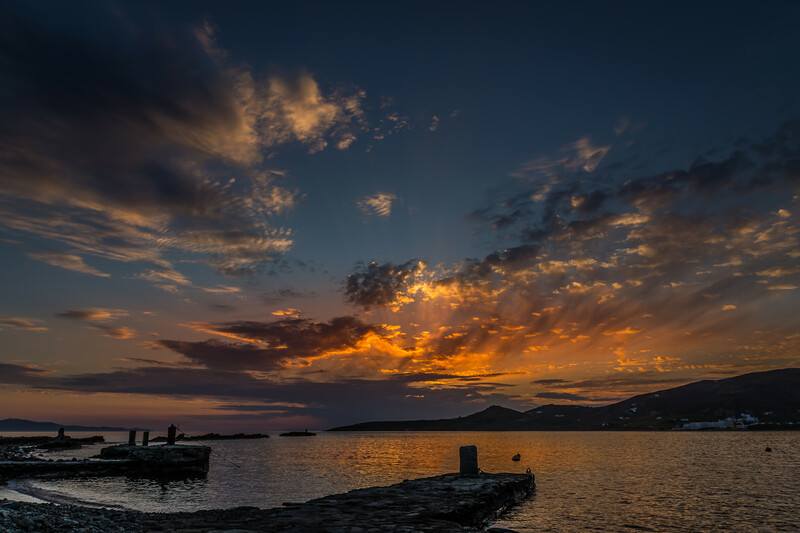 Have you ever taken a day trip to Tinos from Mykonos? Have you visited the villages of Tinos?